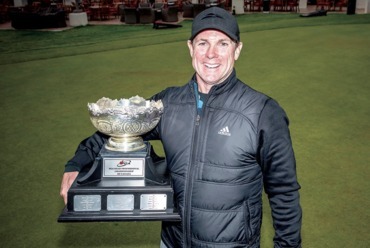 CALGARY – Albert Pistorius is proving the old adage that if you want to be successful on the golf course it’s probably best not to have any expectations. 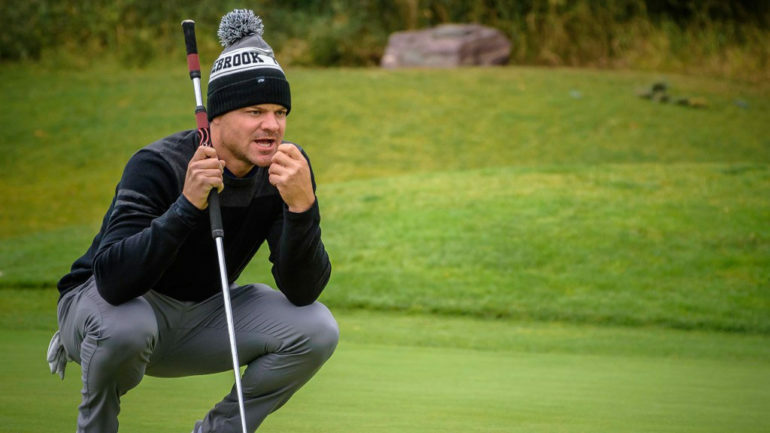 The associate professional at Pinebrook Golf & Country Club in Calgary has rattled off rounds of 66-64 at The Winston Golf Club and leads the PGA Assistants’ Championship of Canada presented by Callaway Golf by four shots heading into Wednesday’s final round. The 37-year-old native of South Africa holds a three-shot lead over fellow Calgary resident and 2016 PGA Assistants’ winner Dustin Risdon and four shots over the PGA of Canada’s No. 1-ranked player Marc-Etienne Bussieres. Pistorius—a former Sunshine and European Tour player who was once ranked No. 700 in the Official World Golf Ranking—converted nine birdies Tuesday at The Winston. Pistorius says he’s obviously pleased with his play thru two rounds of the national championship. Pistorius has converted those birdie looks and leads the field with 16. Risdon, who sits just three shots back of the lead, knows a thing or two about making a lot of birdies, too. 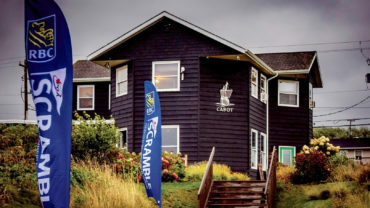 When he won the 2016 PGA Assistants’ Championship of Canada at Lora Bay he strung together rounds of 67-67-64, cruising to an 11-shot victory. He says he’ll need another final round tomorrow at The Winston like the one he had two years ago if he has any shot of winning a second PGA Assistants’ title. Sitting alone in third, just four shots off the lead is Bussieres, the PGA of Canada’s No. 1-ranked player. 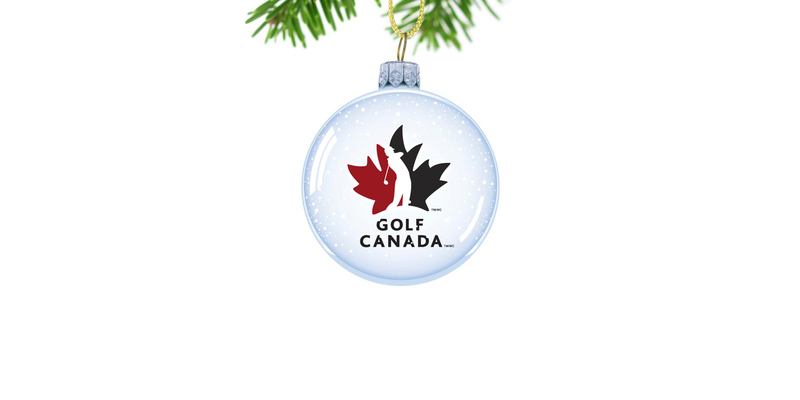 The 32-year-old from Quebec is a past winner of the PGA Championship of Canada (2016) and last year’s PGA Assistants’ Championship of Canada, where he came from five shots back heading into the final round. 2013 PGA Assistants’ winner Billy Walsh sits alone in fourth at 9-under-par, while this year’ PGA Championship of Canada winner Pierre-Alexandre Bedard; 2015 PGA Assistants’ champion Brad Kerfoot; four-time Mackenzie Tour-PGA TOUR Canada champion Wes Heffernan; local favourite Craig Gibson and Cory Renfrew of B.C., round at the top five at 7-under-par. The Alberta squad (Risdon, Heffernan, Riley Fleming and Eric Locke) won the 36-hole Inter-Zone competition Tuesday (which is compiled of four players on each team representing their respective PGA Zone and is contested over the first two rounds) by a shot over the team from Quebec. First opened to the public as the Regal in 1923, The Winston Golf Club has matured over 90-years to become one of the finest in Calgary. The course has seen many changes in its day including a major re-design completed in 1992 by renowned golf architect Les Furber. Formerly known as Calgary Elks, the course has played host to the 2007 Mackenzie Tour-PGA TOUR Canada’s ATB Classic and most recently the 2012 PGA of Alberta Championship. 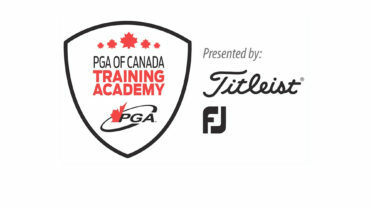 Admittance to the PGA Assistants’ Championship of Canada is free and spectators are encouraged to attend during championship play. For the full leaderboard and Wednesday’s final round tee times, click here.